The National Malaria Eradication Program (1947-1951), a cooperative undertaking by state, local and federal agencies, begins draining swamps and spraying rural households with DDT. 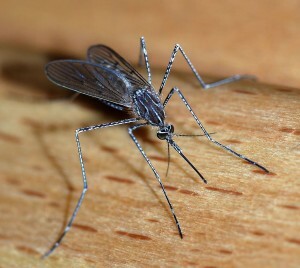 Within four years, malaria was considered eliminated from the United States. In 1955, the World Health Organization embarks on a global malaria eradication campaign, encouraged by the success of DDT as an insecticide. The campaign, later deemed overly optimistic, was abandoned in 1969. Malaria cases soared in less developed countries as mosquitoes became resistant to many pesticides and drugs.